Legendary comic book artist Allen Bellman! 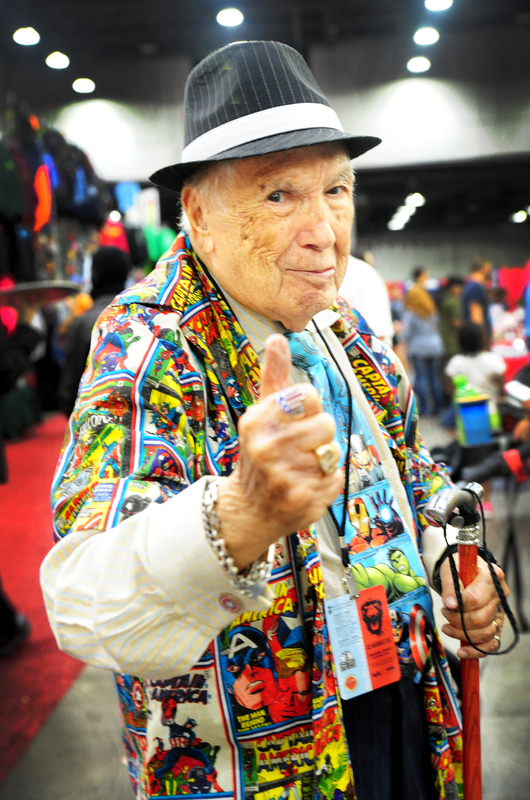 Marvel Comics artist Allen Bellman is pictured at the Cincinnati Comic Expo at the Duke Energy Center in downtown Cincinnati, Sept. 19, 2015. Bellman worked on the Captain America series, among many others, during the Golden Age of Comics.